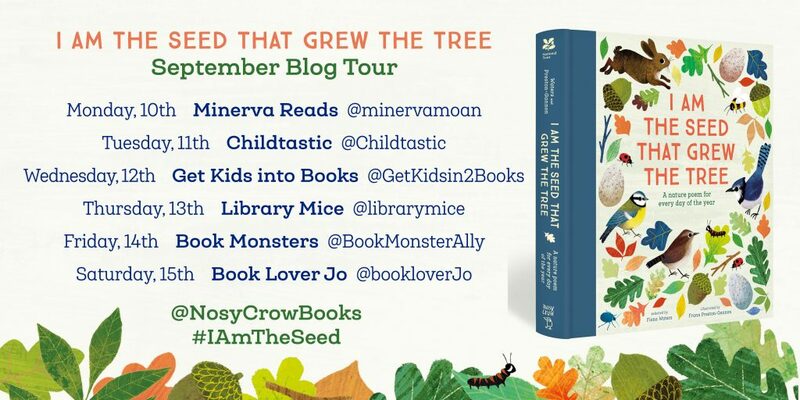 Welcome to my stop on the I Am The Seed That Grew The Tree blog tour. When I was young, I had a collection of stories in a plush, hardback book which enchanted and entertained me. 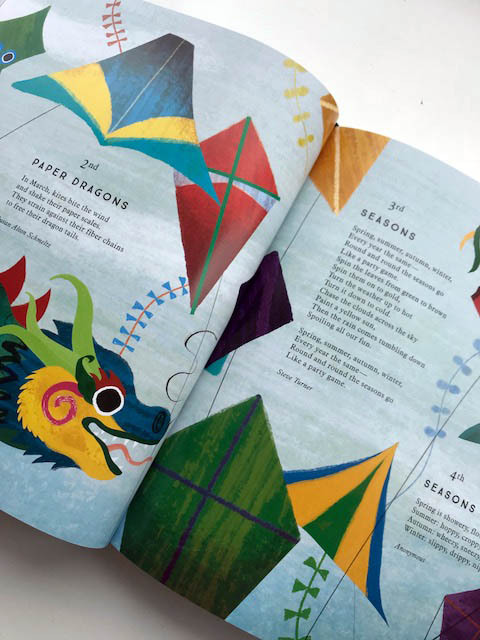 These anthologies give children the experience of lots of different kinds of writing, different tales and illustrations, the chance to discuss and the chance to start to explore their own likes and dislikes. This is I Am The Seed That Grew The Tree selected by Fiona Waters, Illustrated by Frann Preston-Gannon and published by Nosy Crow in collaboration with The National Trust. I Am The Seed That Grew The Tree presents to you a nature poem for every single day of the year. 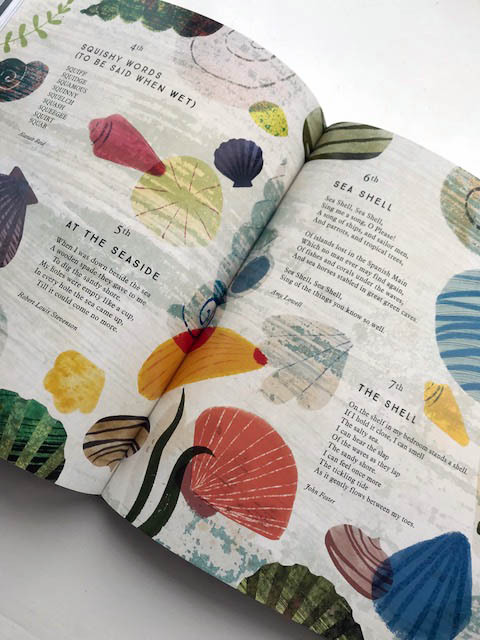 Beautifully presented in a quality part cloth bound hardback book, with bookmark ribbon incorporated, this fantastic collection contains poems of all kinds. 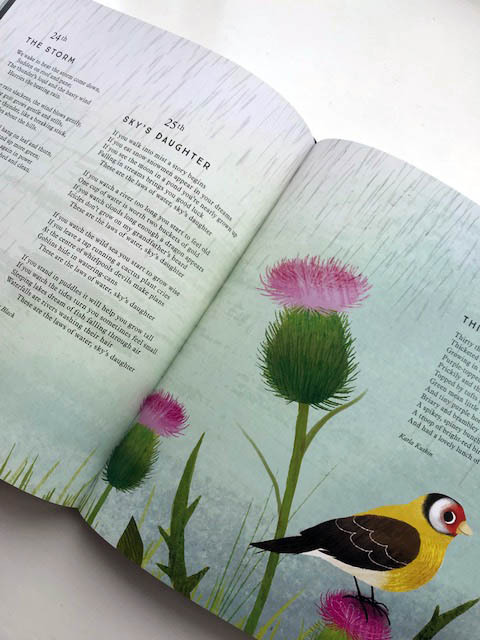 Each daily poem is an ideal length to read alongside your bedtime story, this is a really special first introduction to poetry for children. It takes us on a journey through the year, with illustrations to match executed to perfection by Frann Preston-Gannon. 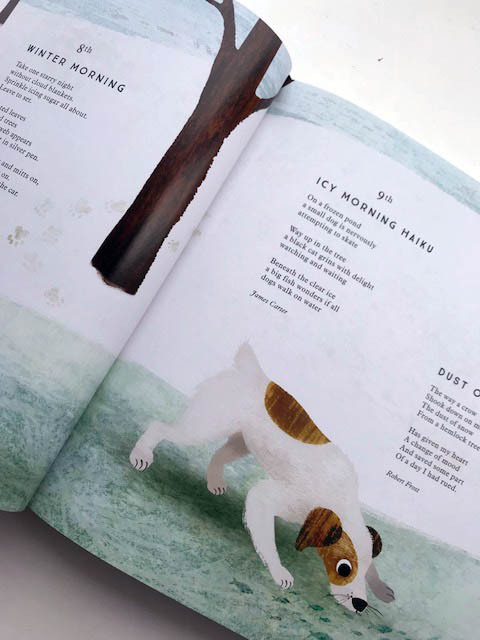 You get a feel of every season, with each perfectly defined piece of artwork here incorporating nature and animals creatively and beautifully, while also matching the contents of the poems. It’s very nicely done. 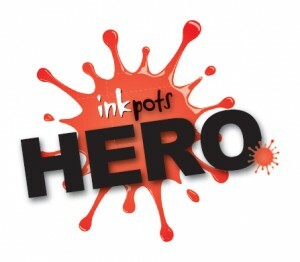 The poems have been curated by Fiona Waters making up a collection which contains a varied mix of writings from fun, quick little ditties to longer more thoughtful poems, some rhyming, some not, showing the variety poetry can present, and the emotional impact just a few short lines can give. 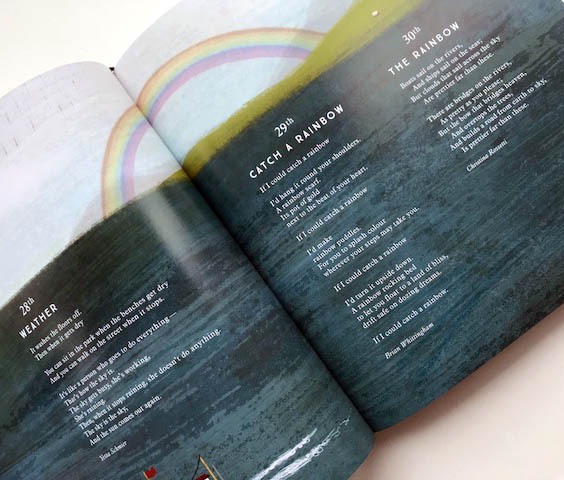 Every child is sure to find their favourite first poem within these pages. I Am The Seed That Grew The Tree is an incredibly special, high quality first book of poetry to be kept, treasured and re-read for many years. An nature filled, illustrative and poetic beauty of a book! I’m thrilled now to welcome onto the blog, curator Fiona Waters for a quick Q&A. 1. This is an incredibly comprehensive and beautifully produced selection of poems, I love it. How did you go about compiling such a large collection? Compiling an anthology is a lovely task! It means reading lots and lots and lots of poetry books, old and new, published all over the world, and then choosing favourites. To get to the final 366 in I am the Seed that grew the Tree I chose about 600 to 700 which were then whittled down in long and happy sessions with Nosy Crow. We always had cake to help make our decisions! 2. It is clear from this compilation of lovely work that you have a love of poetry. What do you enjoy about this form of writing? When I was about 7 years old I heard The Lady of Shalott by Tennyson being read on the radio and I was hooked for life. I love the way poetry can capture emotions and feelings, scenes of great beauty, gentle creatures, wisdom of thought and all in a wonderfully compact and immediate form. Poetry can also suddenly whack you in the solar plexus with a single line. 3. The variety in this anthology from classic to modern poetry is wonderful. My particular favourites are Star Wish, Cat and Crocuses and August Heat. Are you able to share with us your favourites from the collection? That is a very difficult question! Here are just a few. Silent Song, Puddle, Moth, Sky’s Daughter, Forest End, Cliché, Nothing Moves, Kit’s First Snow, The Rain has Silver Sandals and Luv Song. But I could choose another ten very easily. 4. I love how this book traverses through all of the seasons with poems and illustrations to match. Do you have a favourite season and why? I always used to love Autumn best but now that I am older I think I like the wonderful promise that is Spring. My garden is full of snowdrops and primroses, daffodils and tulips, and all the birds are singing their socks off as the days gradually get warmer. 5. 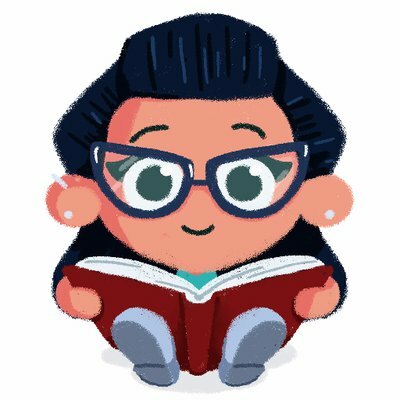 What things inspire you while you work? I listen to classical music so when I am stuck for inspiration I have something to divert my thoughts down a beautiful route. I also love the thought of helping children towards the great wonderment that poetry has to offer and I derive great satisfaction thinking about their voyage of discovery. Thank you so much Fiona for these fabulous answers, I found myself nodding along with smiles, such a pleasure to get an insight into the makings of this beautiful poetry anthology. 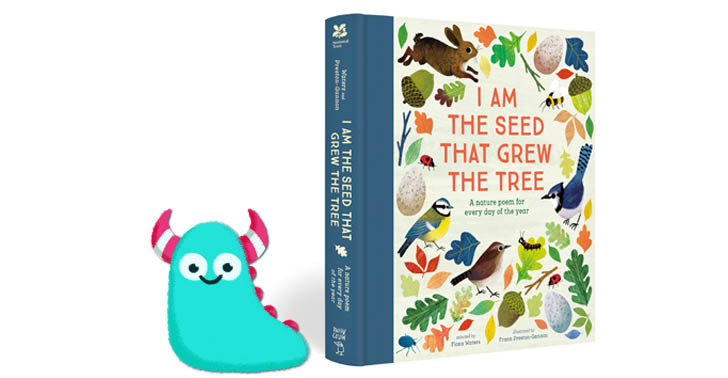 I Am The Seed That Grew The Tree is out now and available from all good bookshops and libraries. Please do take the time to visit the other stops on the blog tour, and find out more about this beauty of a book. Thank you Nosy Crow for sending me a copy of I Am The Seed That Grew The Tree and thank you for reading this poetic Book Monsters review.